What Should The New Jeep Be Named? There is a compact Jeep coming out soon to replace both the Patriot and Compass models. What should Jeep name it? Personally, I wouldn’t mind a Jeep Grand Renegade. 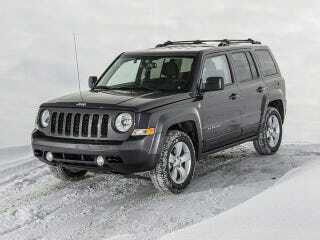 That would make Jeep’s future line up Renegade, Grand Renegade, Cherokee, Grand Cherokee. Then the luxury focused Grand Wagoneer and offroad focused Wranglers show off the extremes of the brand.